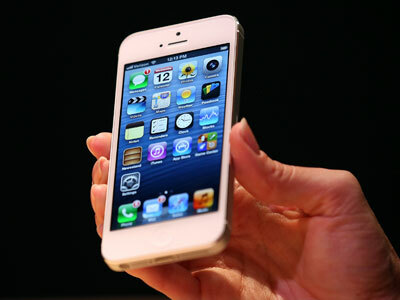 Apple’s new smartphone the IPhone 5 may help China’s exports rebound after a sharp decline in 2011, according to experts. ­Barclays Tech team expects Apple’s 4Q12 iPhone shipments to jump 22% year on year and be up 93% quarter on quarter. Apple’s iPhone, iPad, and ultrabook products should alone account for almost 4% of total Chinese exports in 4Q12, Business Insider reports citing the research. The data shows that Apple related export growth will reach 32 per cent in fourth quarter, compared to 17% in 1Q12, 7% in 2Q12 and 27% in 3Q12. “We estimate that for September through November 2012, Chinese export growth will be boosted by 135bps (or 1.35 per cent) each month based on the incremental jump in iPhone, ultrabooks and iPad sales above 2011 levels,” Barclays Tech team said. JPMorgan analysts have also said the iPhone 5 will add 0.5% to US GDP. Apple’s new smartphone has become the fastest-selling iPhone ever, with pre-orders for the new mobile device surpassing 2 million in the first 24 hours. According to Apple the majority of pre-ordered phones will be delivered as planned by September 21, but many will not be delivered until October. It is not unusual for Apple products to sell out on the first day. Orders for the previous iPhone, the 4S surpassed 1 million in the first 24 hours, beating Apple's previous one-day record of 600,000 sales for the iPhone 4. 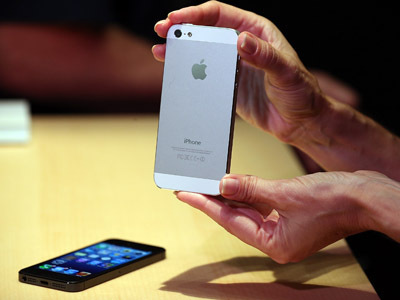 Analysts have forecast that more than 30 million iPhones, including older models, will be sold by the end of September. Sales of iPhones account for more than half of Apple's revenue. 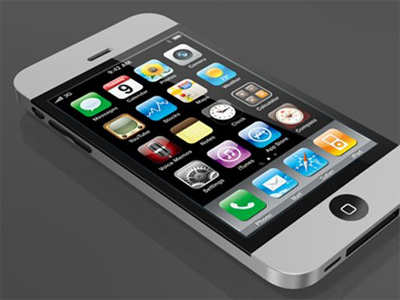 iPhone 5 to help Apple outrival Samsung on Chinese market?